A different perspective is what you're looking for, right? With the advancement of drone technology it seems everyone has a drone these days... BUT not everyone has the ability or eye to capture a vision. 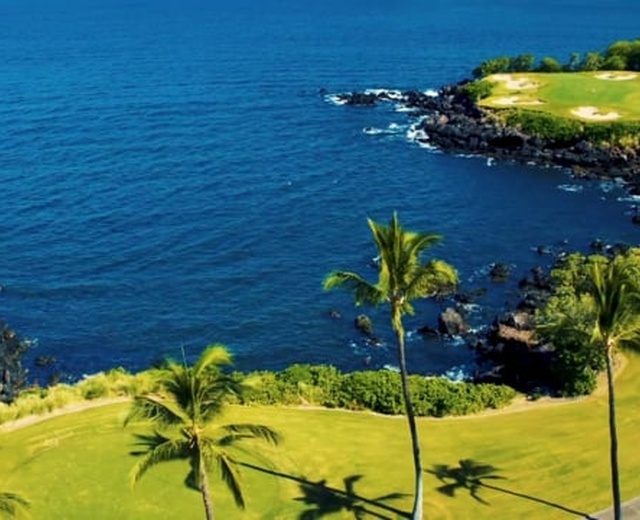 Aerial Photography and Videography isn't just putting a drone in the air and pressing a button - Understanding the end result and our client's needs is how we make you happy. Every time. 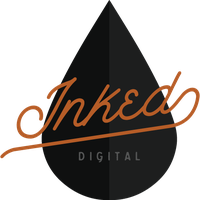 Inked Digital is an independent marketing & technology studio with one goal... to see our clients thrive. As technology continues to evolve, our marketing strategies and services evolve as well to service our clients and partners. We stay in the know so you don't have to. You can read more about Inked Digital here.